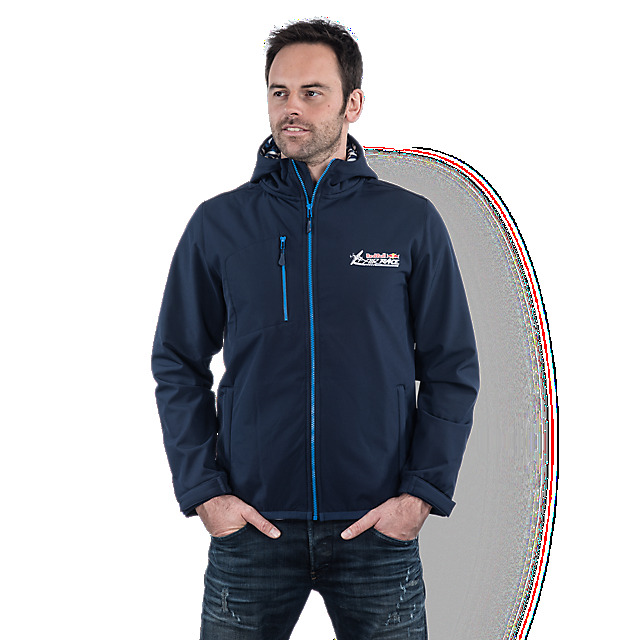 Enjoy the Red Bull Air Race in all weathers with this classic softshell jacket. 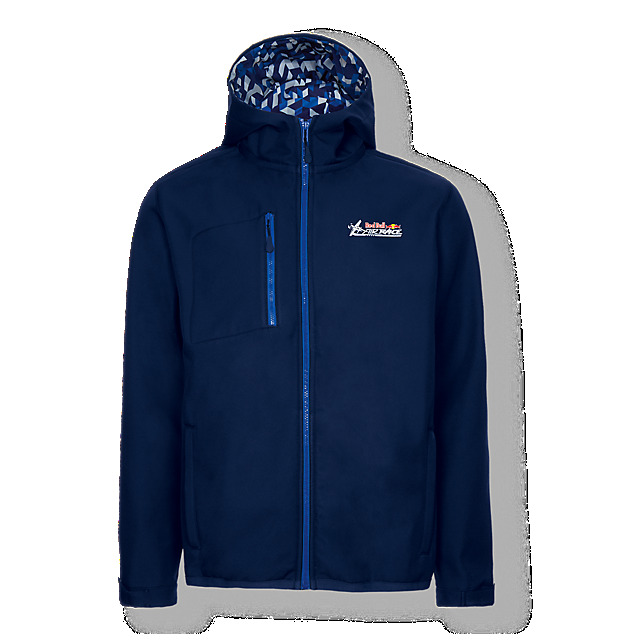 Designed in navy, it has a Red Bull Air Race logo on the chest and a patch on the back hem, together with a bold lining in this season's geometric print. 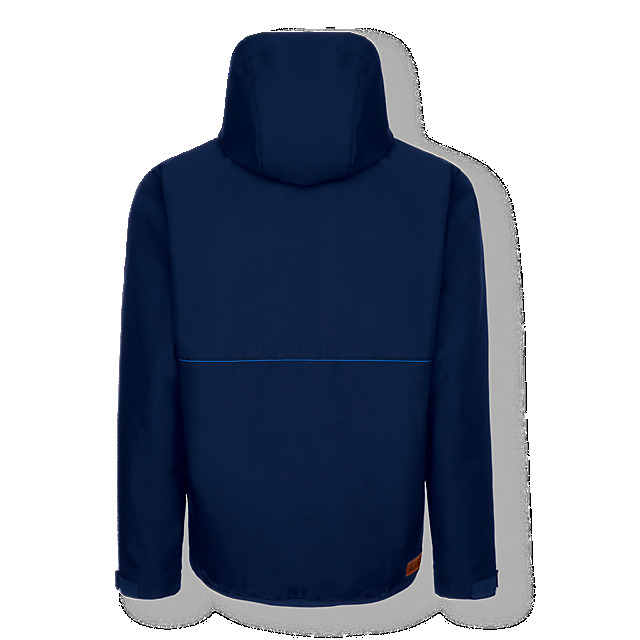 An adjustable hood, a full-length zip and side pockets will keep you snug.